I remember getting my real estate license and thinking I was ready to make my first commission check. Little did I know that I had much to learn about generating leads in 20XX. Perhaps you feel the same way, whether you are new, returning or revamping. 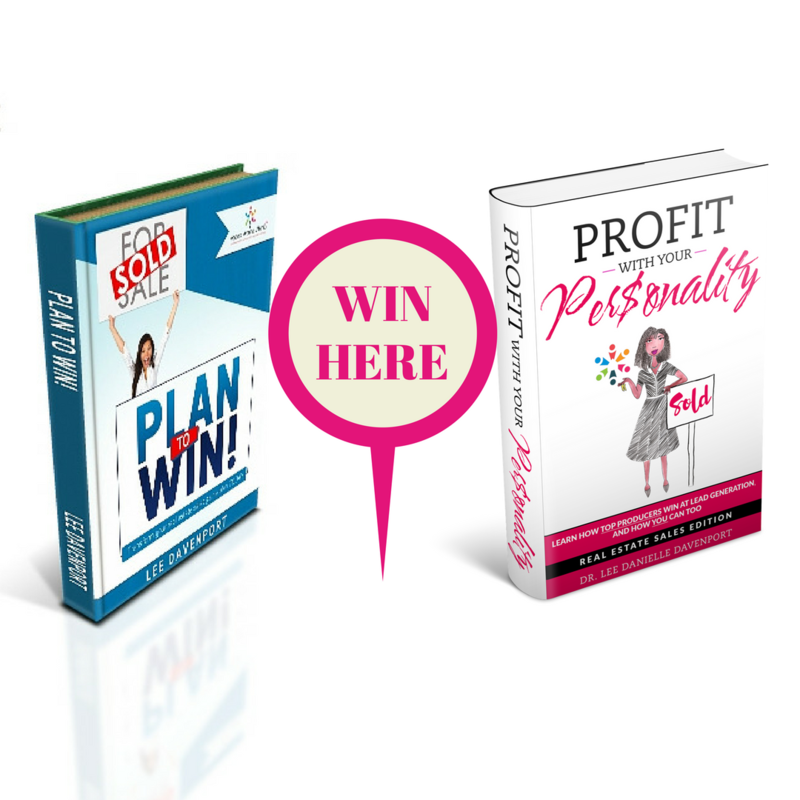 Well, check out this excerpt from our latest workbook, Plan to Win! Transform Your Sales Game Plan, which is available on Amazon.com. Are you intimidated by the sea of agents in your local area? 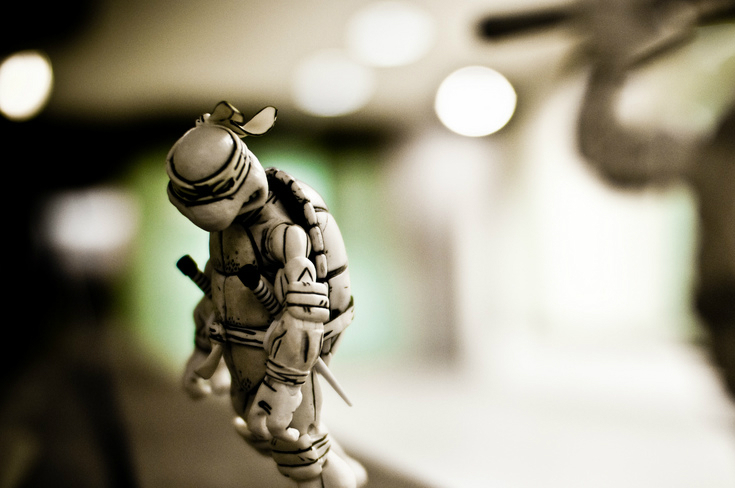 You will no longer be when you develop a competitive edge by negotiating like a ninja. The Greek letter epsilon means elasticity (Gachette, 2008), and that is exactly what you need if you want to be a skilled negotiator or what we call a Ninja Negotiator. Hundreds if not thousands of books have been written on negotiating. But what these books may not readily and overtly tell you about is how to negotiate with unmotivated, reclusive appraisers, head-strong lenders, or obnoxious or incompetent agents. Negotiating in real estate is different than most industries because often times you will stumble across and be in the predicament to work with the same lenders, agents, appraisers and other industry professionals again and again. Because these practitioners typically represent either your client or those on the other side of the closing table, it becomes a necessity to advancing your clients’ best interests while understanding the art of “catching more bees with honey” as opposed to “burning bridges”, despite how obstinate the other professional may be. Your state may require you to provide a minimum level of services including basic requirements to help negotiate, to present and receive offers, and to answer questions relating to real estate property (Nanda and Pancak, 2010). But you must do more to create an unstoppable game plan for sales success. Ask yourself the following questions BEFORE your next negotiating face-off. 1. What is your mindset when entering negotiations (can do, I am scared, I am a bull-dozer, etc.)? Why? What are the positives of this attitude? What are the drawbacks of this attitude? How can you lessen the drawbacks? 2. When you represent the buyer, what are the typical needs and objections of the seller? Appraiser? Lender? What solutions can often mitigate these objections and appear as a win-win (although you are protective of your client’s best interests)? COACH'S CALL: The key with negotiating like a ninja is being steps ahead of the other party so that you can answer their needs and questions while showing that your client’s request is not in conflict and will not jeopardize the other party from being satisfied. 3. When you represent the seller, what are the typical needs and objections of the buyer? Lender? Appraiser? Home inspector? What solutions can appease these objections while still endeavoring to meet the ultimate need of the parties (i.e. what are possible win-win outcomes)? COACH'S CALL: These tentative solutions should not be written in stone, never to be changed again! These are just to give you a guide so that you minimize unpreparedness as much as possible, which is critical to negotiating like a ninja. These are a starting point that should be developed over time with each transaction you encounter. BONUS: Preempt problems with appraisals by meeting the appraiser with contract, comparable solds and a list of home features in hand. Prevention is still better than a cure! These are a starting point that should be developed over time with each transaction you encounter. 4. What is your DISC profile or Myers-Briggs Personality Type? What are the most effective negotiating tactics for this profile? A good negotiator can make all parties to a transaction feel as if they have won. Be sure to consider objections and complaints from all parties regarding the real estate transaction before entering into negotiations in order to more effectively understand the best strategy to promote your client’s best interests. Remember that you are given two ears and one mouth for a reason. You should let all parties speak to you twice as much as you speak in order to effectively assess their needs and strategize a game plan that is as much of a win-win as possible, keeping in mind that your client’s best interest is your supreme guide. This will allow you to better handle and persuade even the most unyielding parties like a professional, and become a ninja in negotiating real estate transactions. 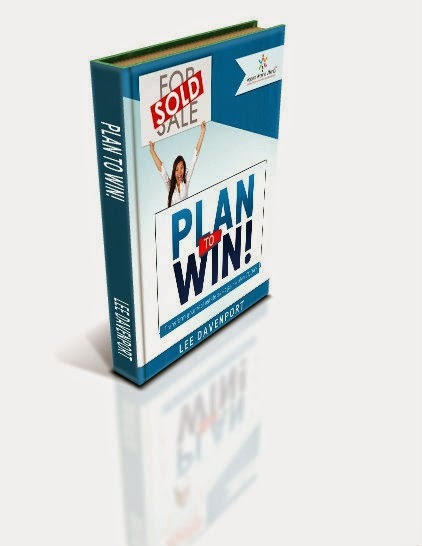 This was just an excerpt so get your copy of Plan to Win! Transform Your Sales Games Plan, which will help you plan to generate more leads, sell with social media, win listings, wow buyers, and much more. Have questions? Ask away by following me on Facebook, Instagram, YouTube, and Google+ or by visiting LearnWithLee.Realtor. 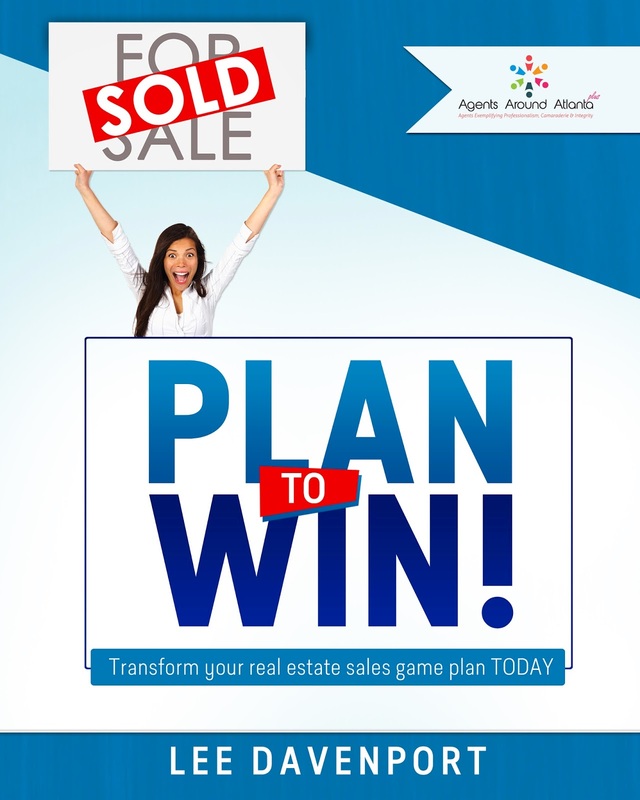 And, be sure to get a copy of the 5-star rated workbook, Plan to Win, to transform your real estate sales game plan. Here's to your success!